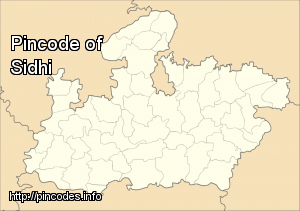 Sidhi is a city and a municipality in Sidhi district in the Indian state of Madhya Pradesh. It is the headquarters of the Sidhi district. 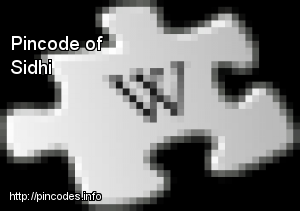 Sidhi is located at 24.42°N 81.88°E﻿ / 24.42; 81.88. It has an average elevation of 272�metres (892�feet). It is a state of Chandela Rajput who came from Delhi. They mainly live in Bardi State and then again divide into a few areas in Sidhi. This constituency covers the entire Sidhi and Siangrauli districts and part of Shahdol district. Teacher at a primary school near Sidhi district fail to answer basic questions like the number of districts in the state and the name of state's governor.